Barrhead Home Building Centre is proud to be a supplier of Azek Pavers. 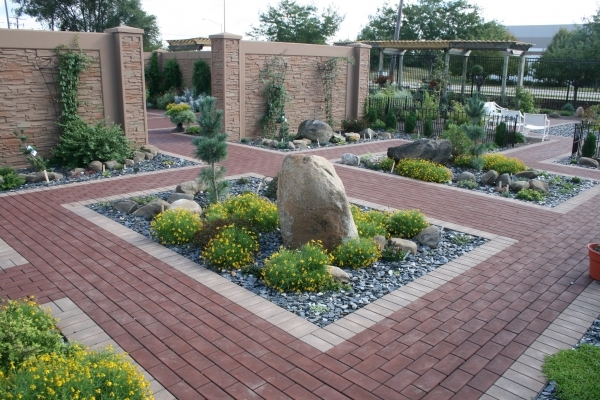 Azek Pavers are the first composite paver in the world, made from up to 95% recycled materials. Installation is three times faster with a patented grid system enabling work to be completed more efficiently reducing labor cost. Weighing 8.2 lbs/sq’, they are about a third of the weight of conventional concrete pavers making them ideal for any application including roof top decks. So whether you are resurfacing or doing a new project Azek paver can meet the demanding requirements for any landscaping job. For more info visit Azek Vast Pavers.